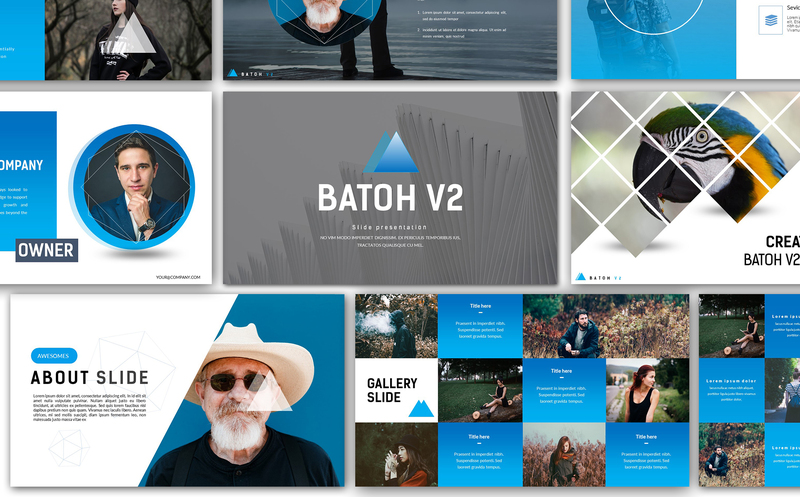 Batoh V2 is a multipurpose template that can be used for any type of presentation. This unique template gives you many possibilities of creativity. 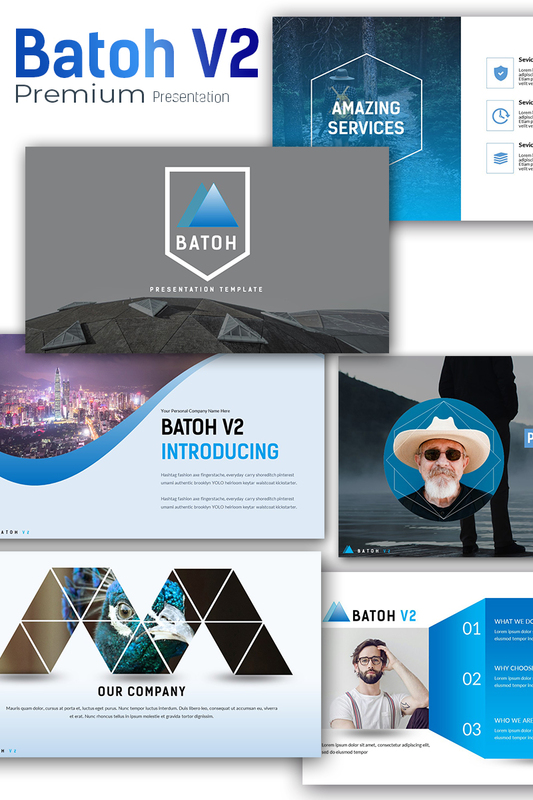 All shapes, elements, icons are 100% vector editable and easy to change size and colors.